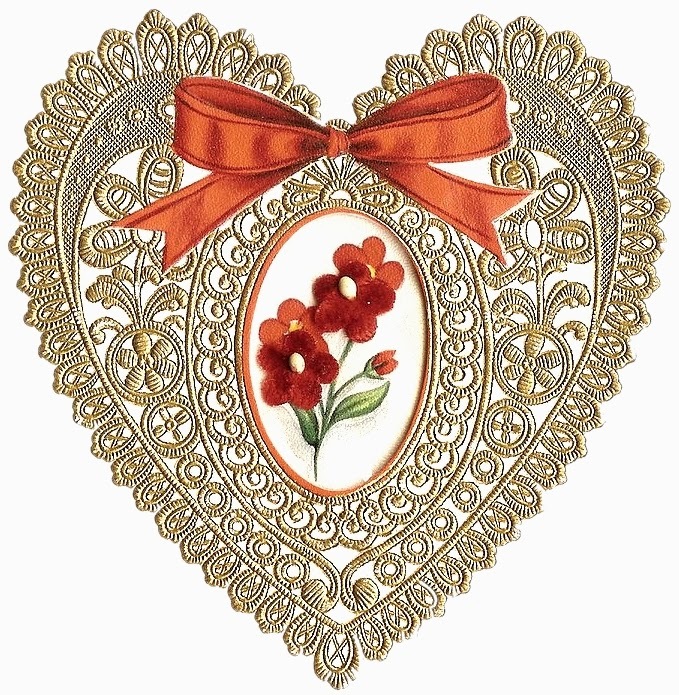 I love this old vintage heart doily. You can see all the detail on it, along with the sweet textured flowers in a sweet shade of red in the center.... Nice red bow at the top too! Great to print out to use for scrapbooking, cardmaking and more!